To deliver high-quality student-centered education that produces competitive graduates who enter the labor market with confidence, strong technological and personal skills, prepared for a life of contribution and success. We will be a leading technological institution providing high-quality teaching and learning to prepare and empower the Omani professionals of the future to contribute to national socio-economic development. Conducting scientific and applied research studies and publishing the results for the benefit of the Colleges of Technology and the society. 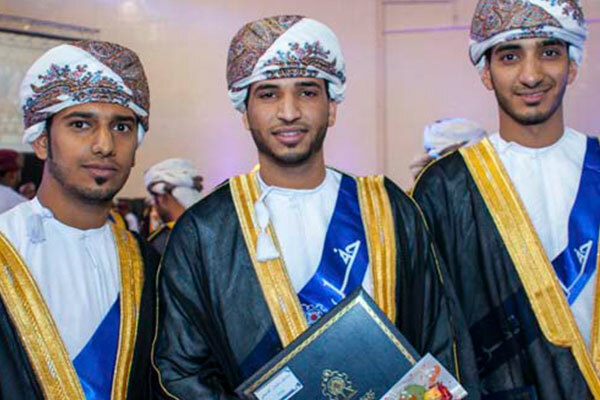 Nizwa College of Technology is an academic and technological institution with eight (8) principal goals. We will provide excellent governance, administration and transparency, and act at all times according to strong ethical principles. We will offer to all students high quality teaching, learning, and training opportunities in line with the requirements of the market needs. We will keep up with modern developments in technology through analysis of market needs in curriculum review processes. We will foster an open and fruitful relationship with public and private sector organizations and with the community at large. 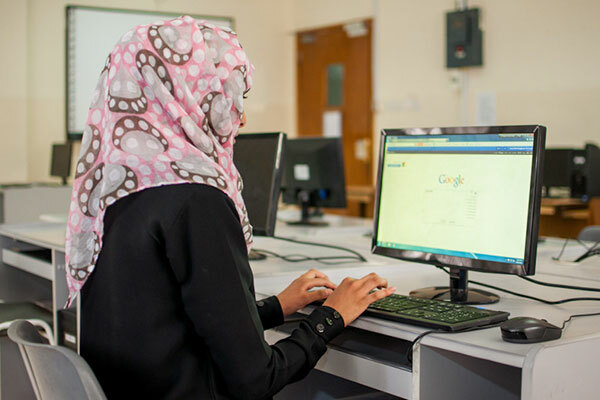 We will provide excellent student services that support learning in technological education. We will provide society with graduates who are equipped with appropriate technological knowledge and personal/professional skills according to international standards. We will develop staff, offering opportunities for professional and personal growth and development, rewarding hard work and fostering leadership skills and innovative thinking. We will ensure that the college facilities are managed well, effectively used and developed innovatively.